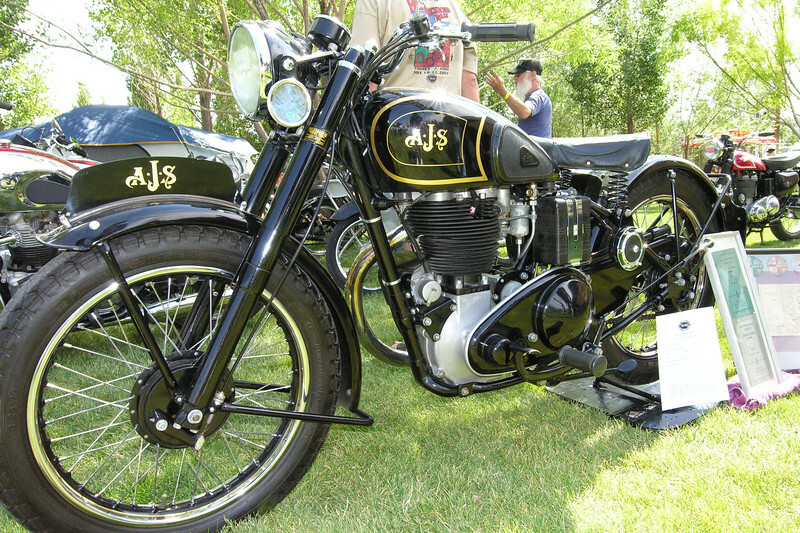 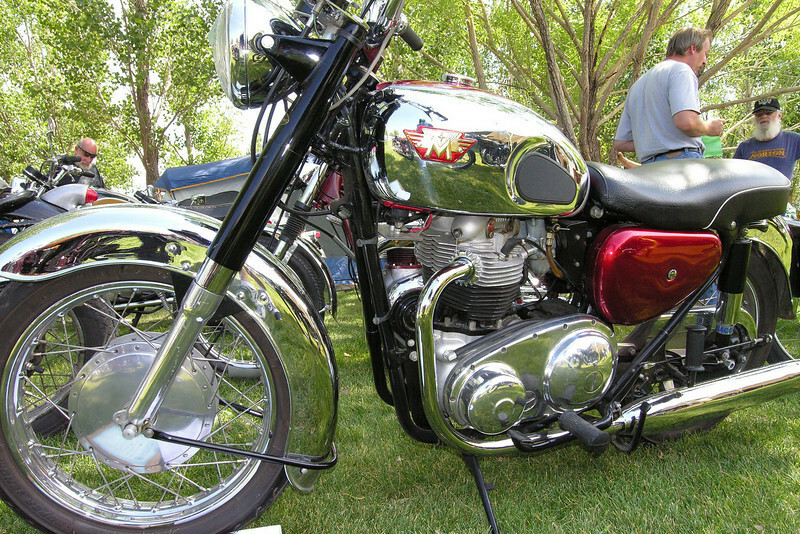 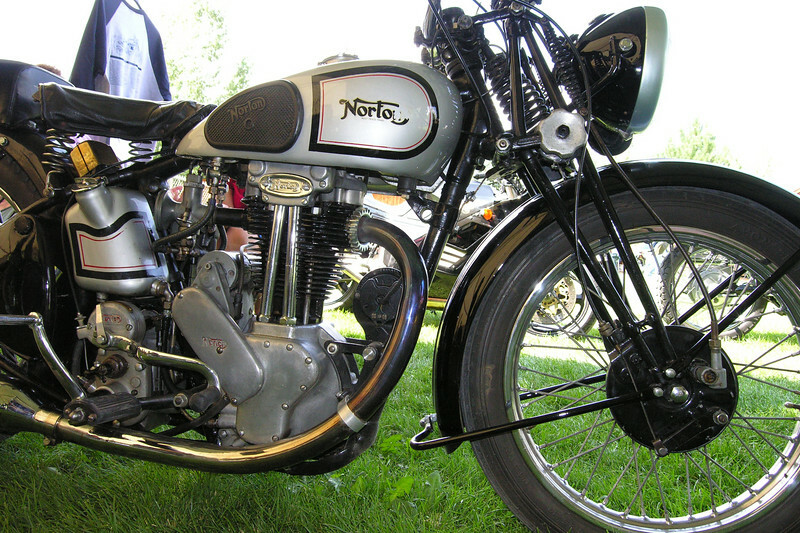 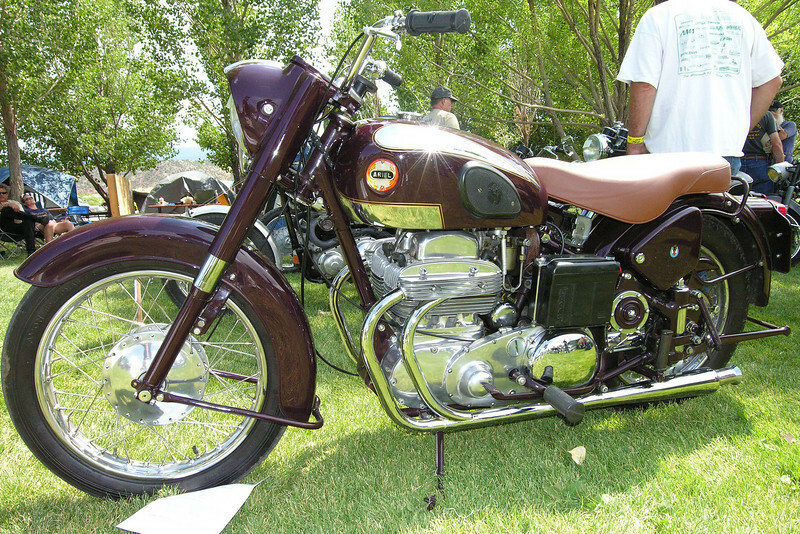 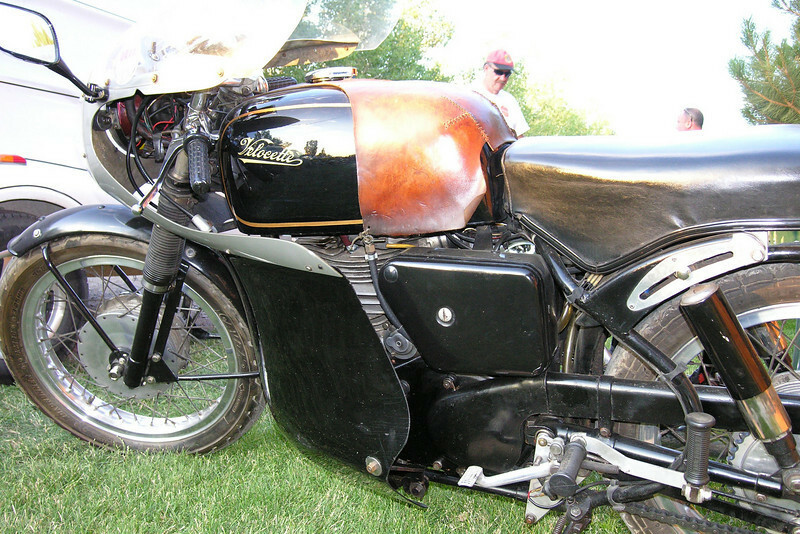 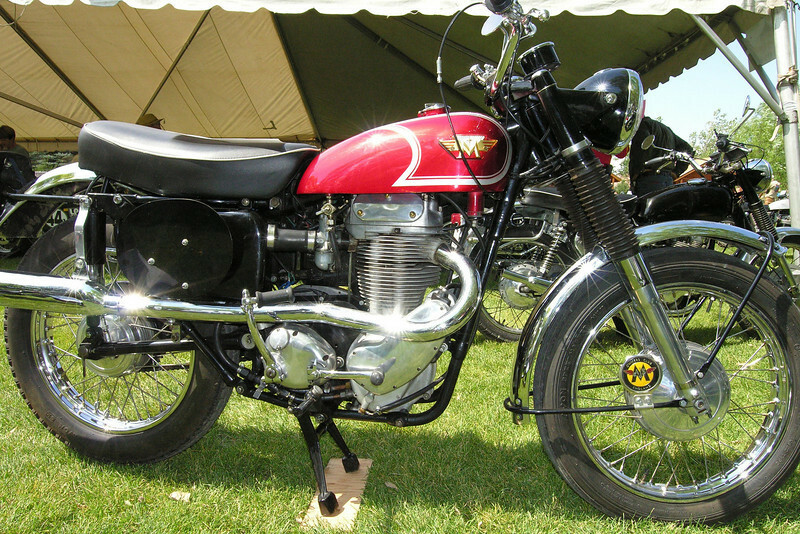 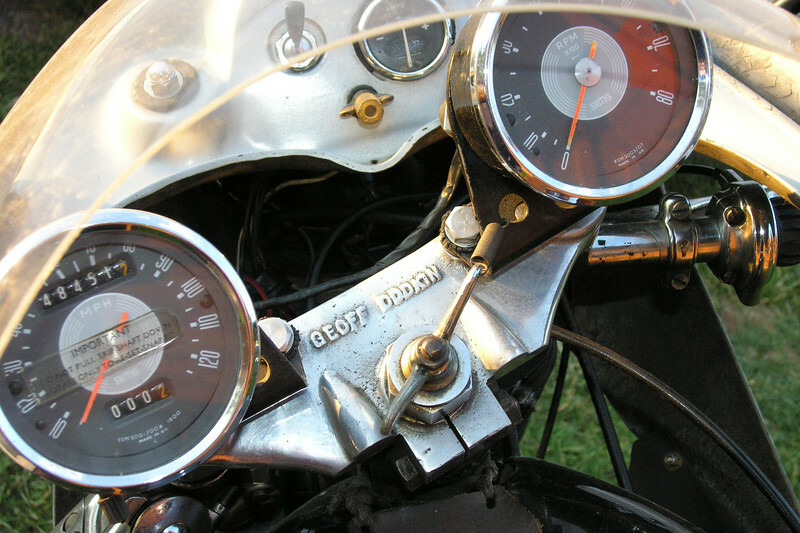 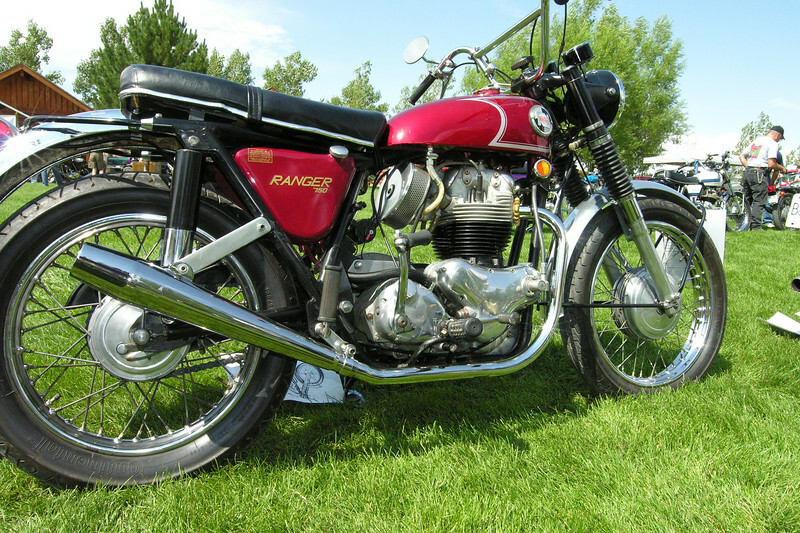 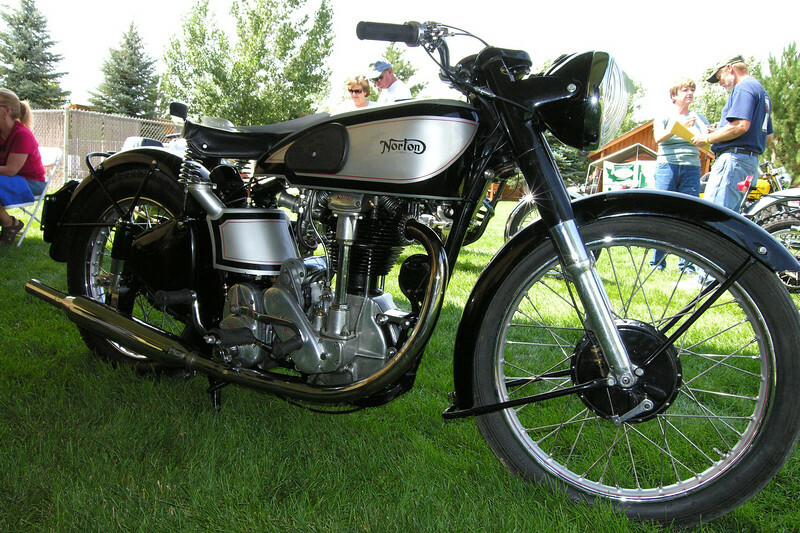 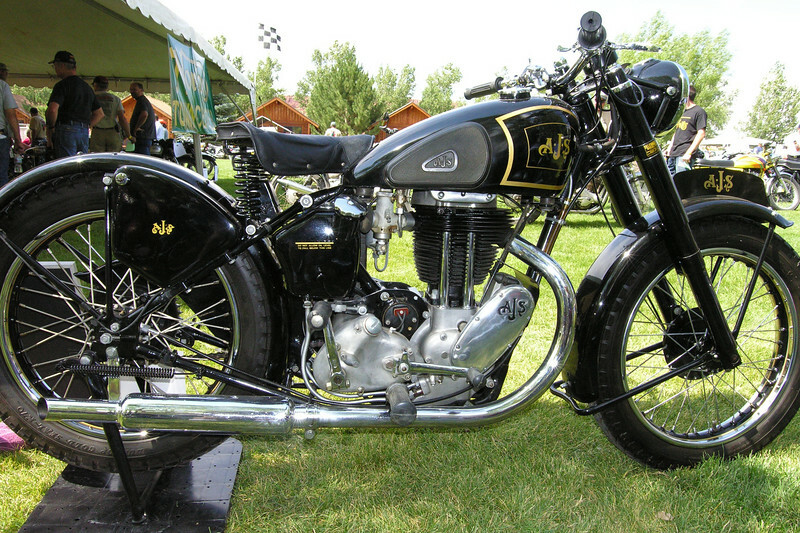 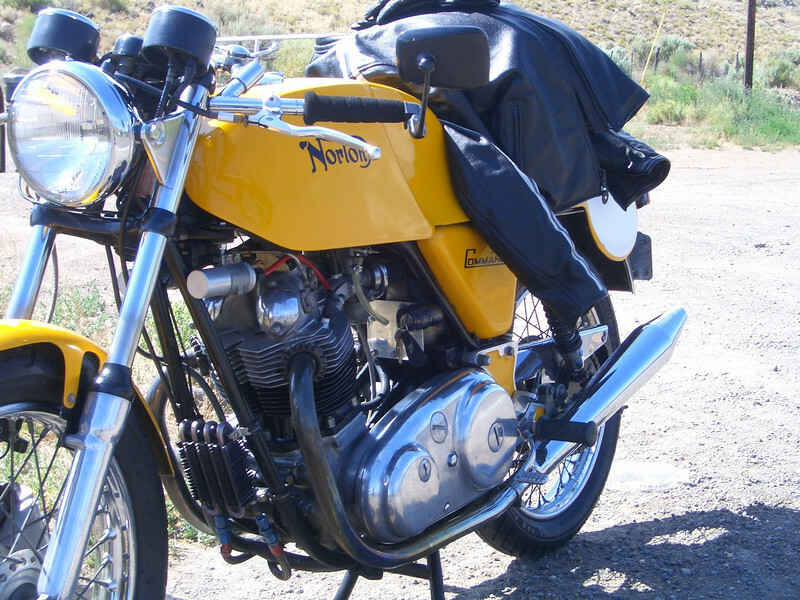 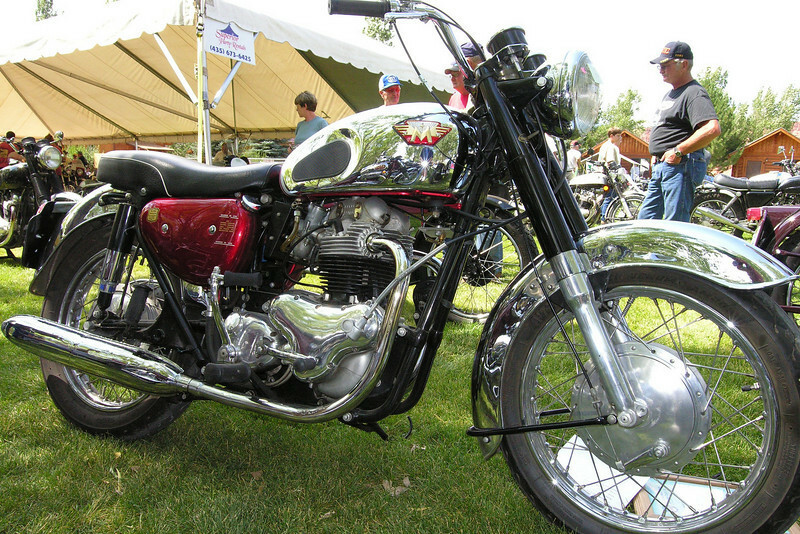 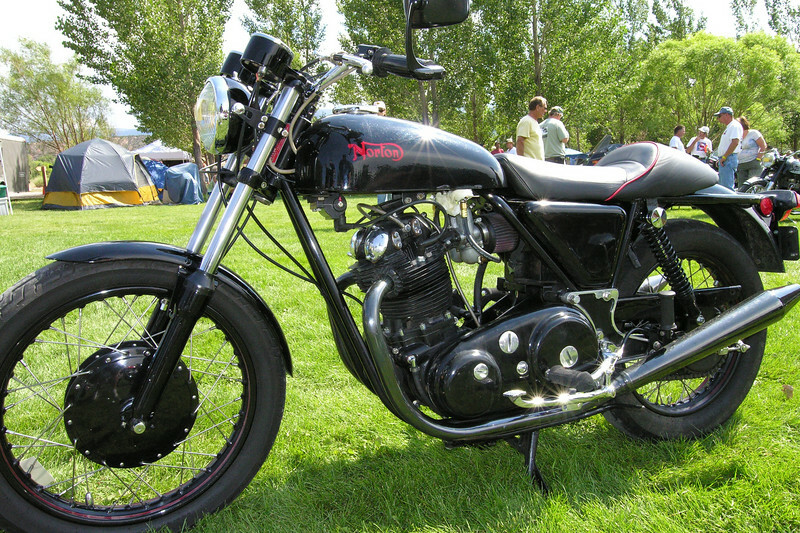 Norton Motorcycles International Owners Rally held at Torrey, Utah. 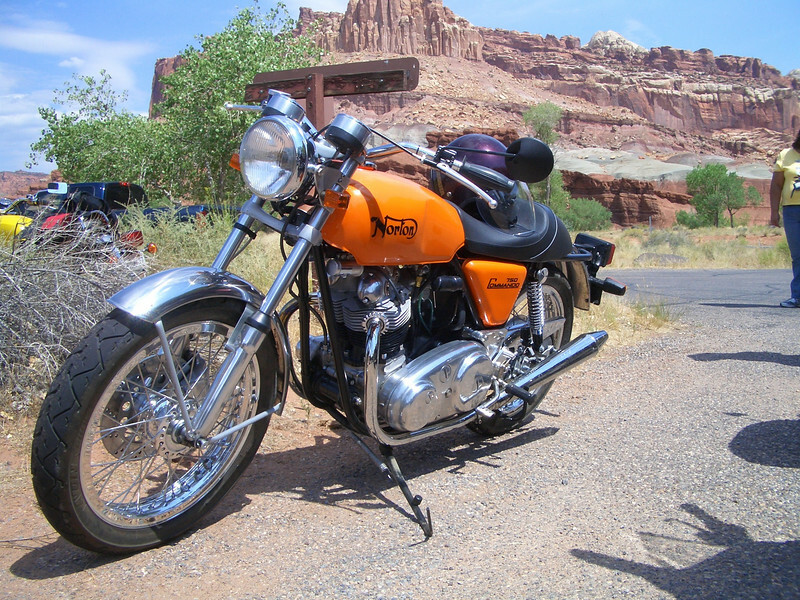 Located just outside Capitol Reef National Park. 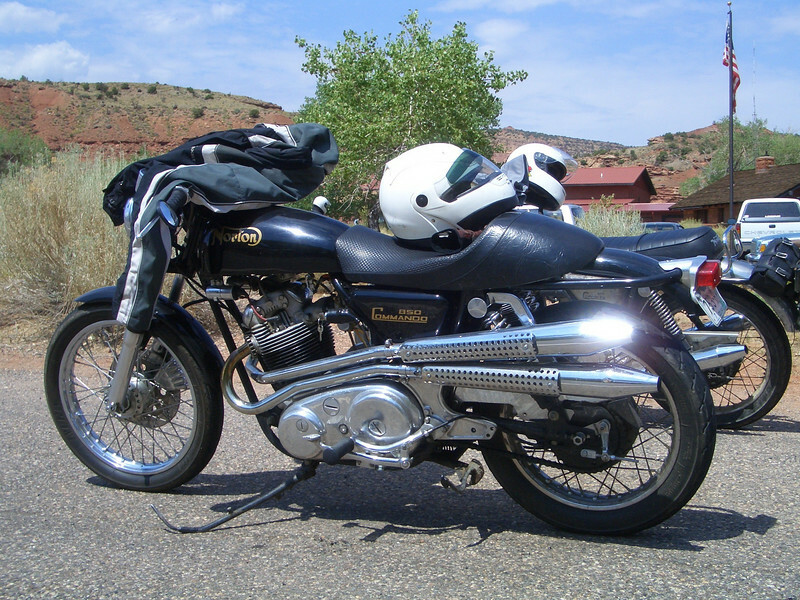 Some of the best motorcycle roads in the USA. 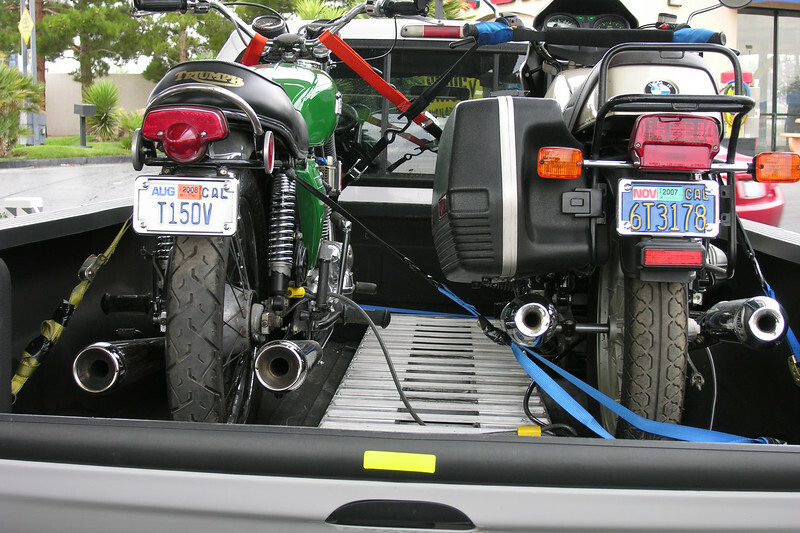 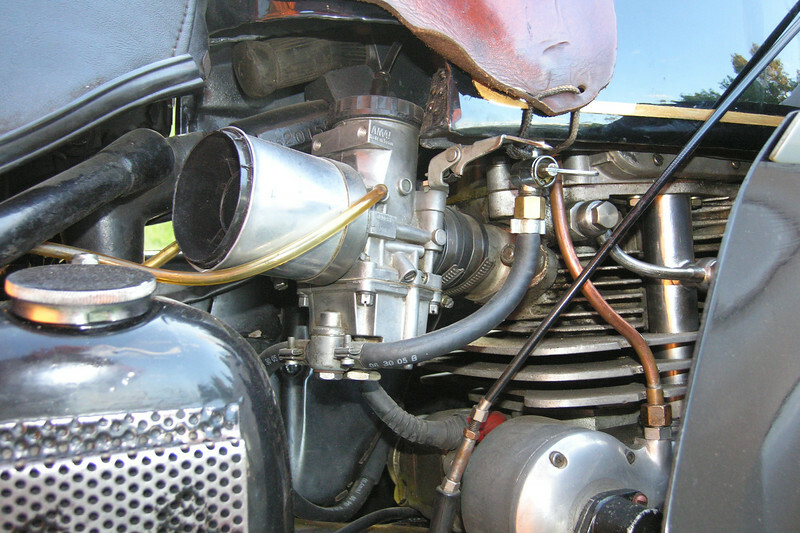 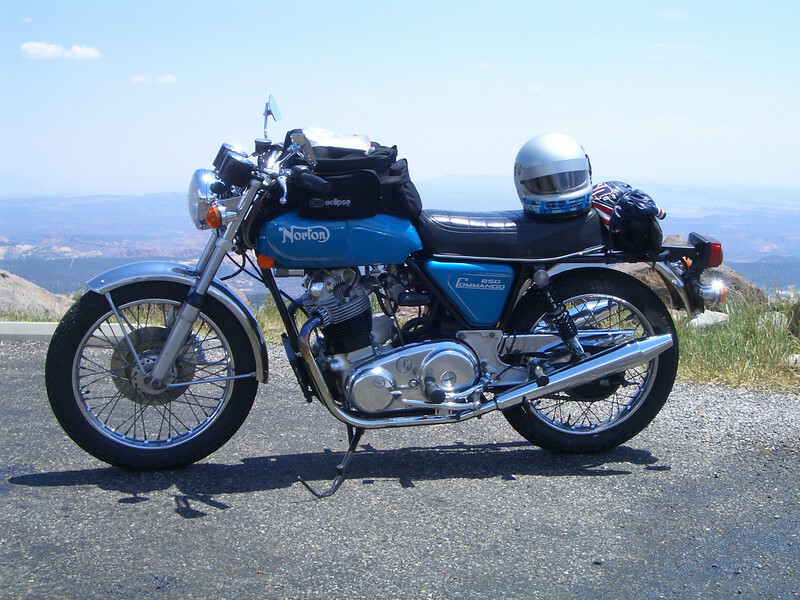 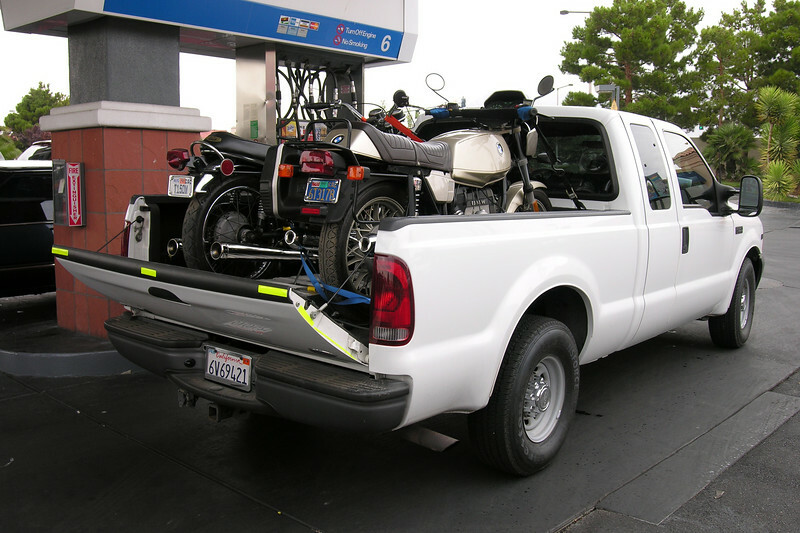 We brought the Triumph Trident, BMW R65, and Honda Transalp. 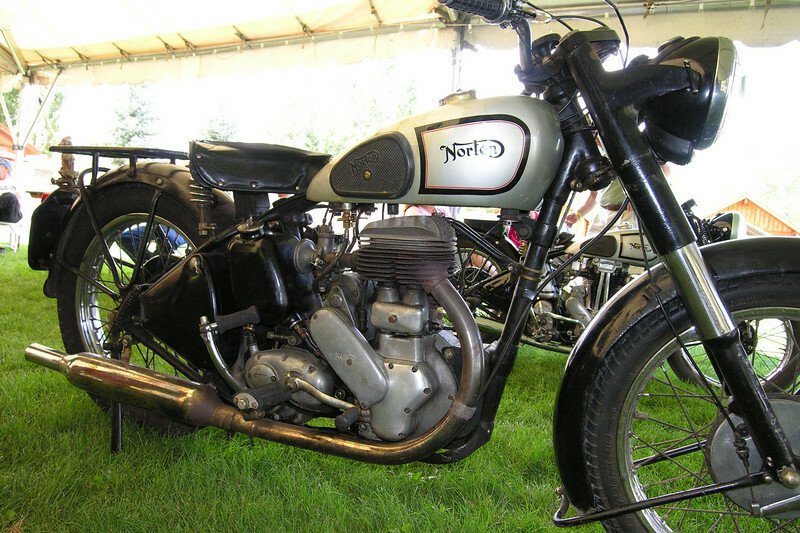 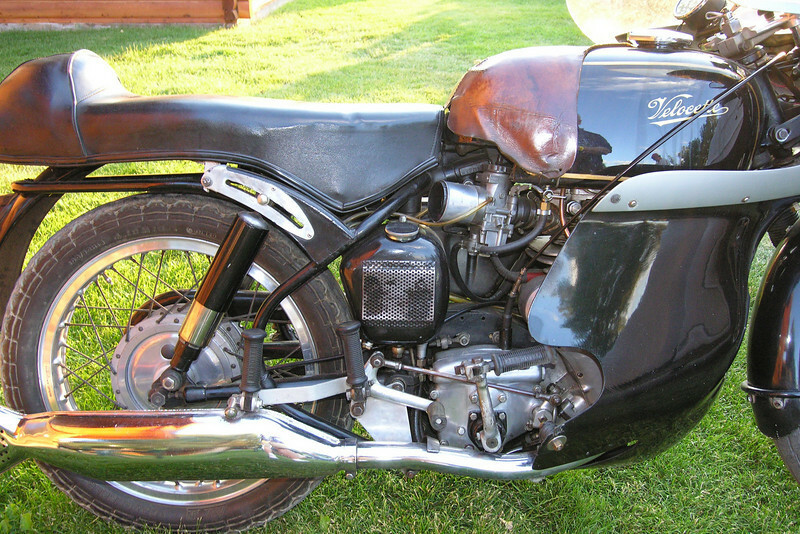 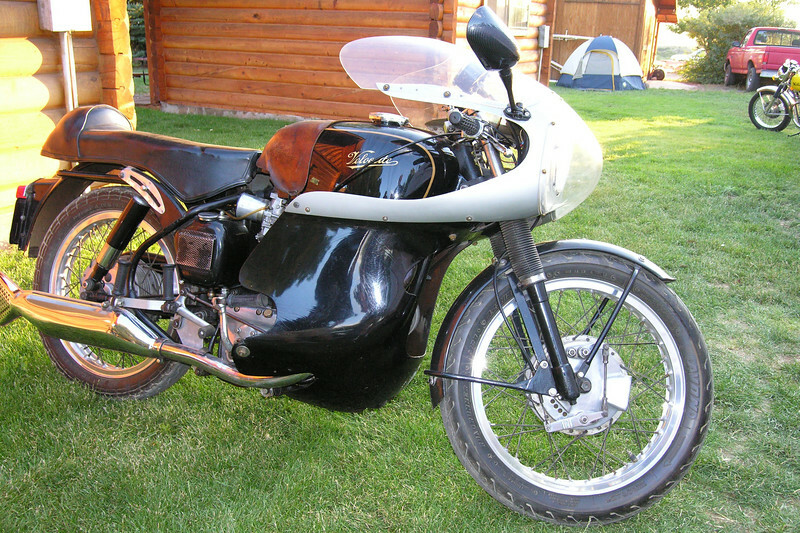 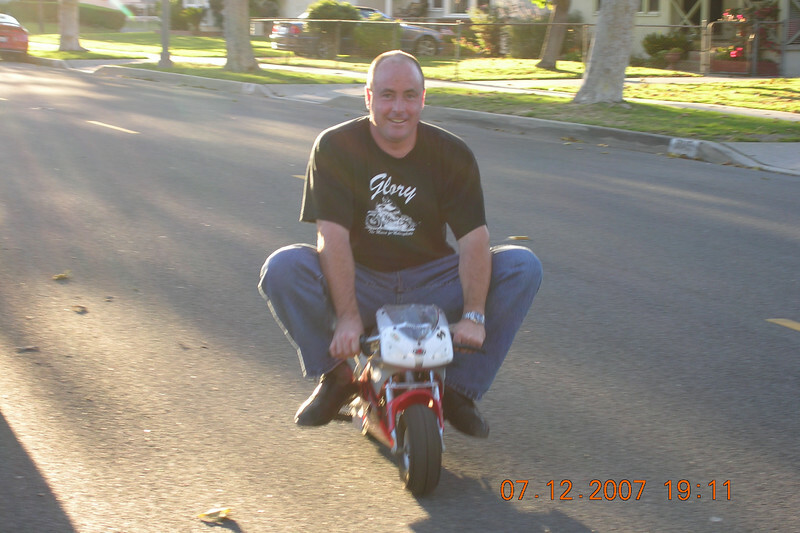 Mark brought the Norton Commando Production Racer, BMW R1100, and Bultaco dirt bike.